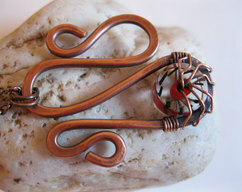 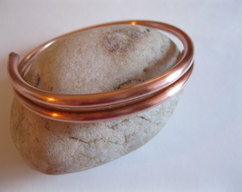 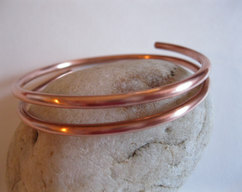 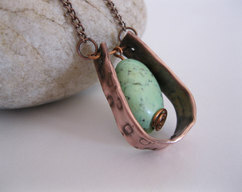 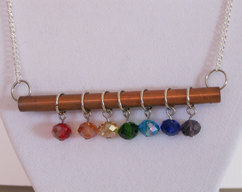 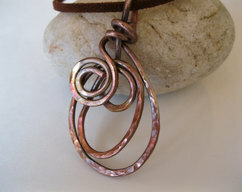 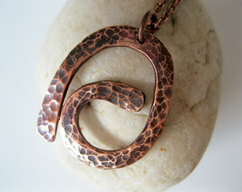 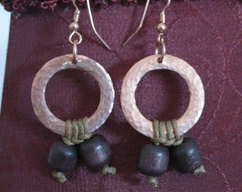 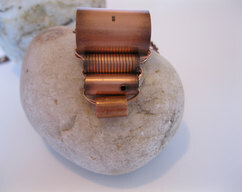 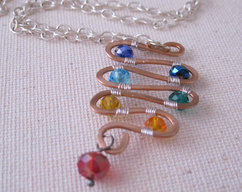 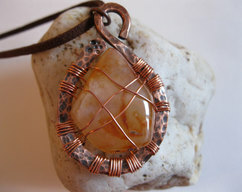 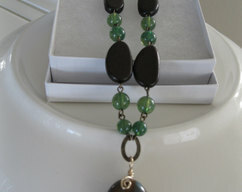 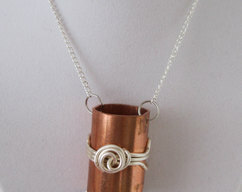 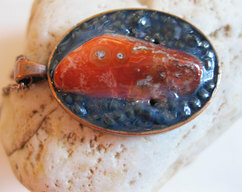 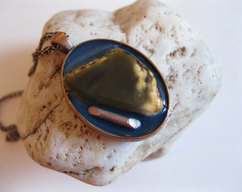 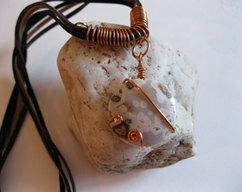 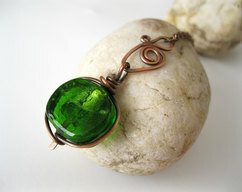 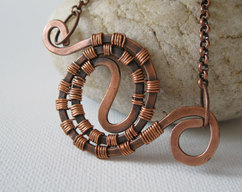 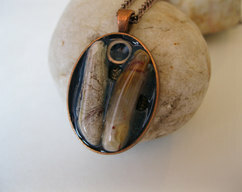 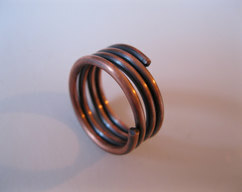 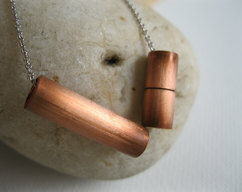 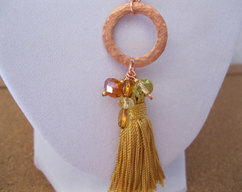 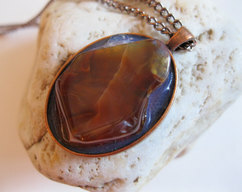 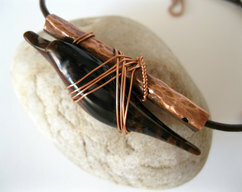 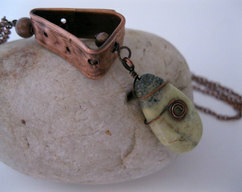 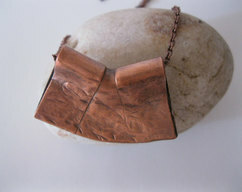 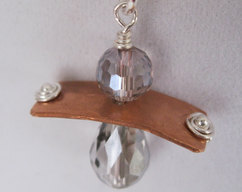 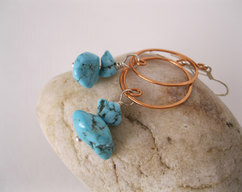 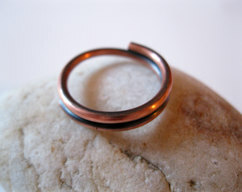 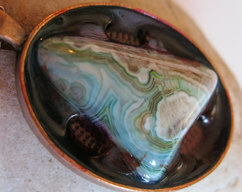 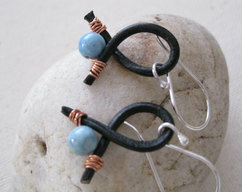 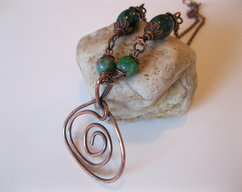 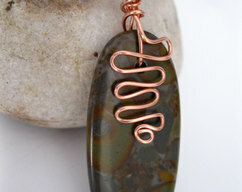 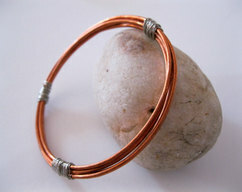 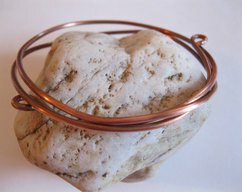 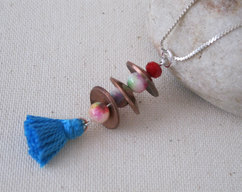 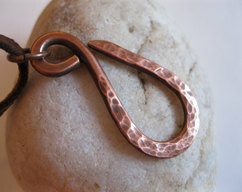 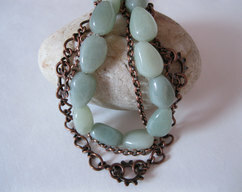 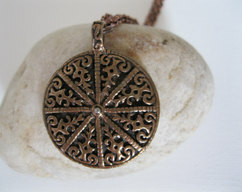 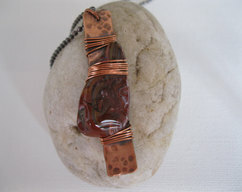 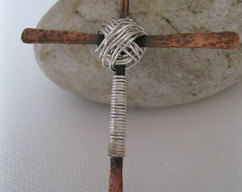 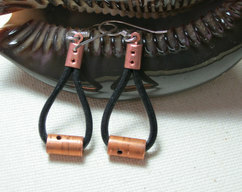 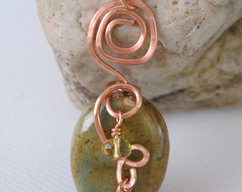 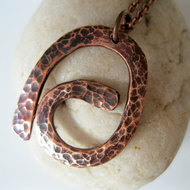 Welcome to Lord and Poppy Copper Jewelry specializing in truly handmade using pure copper wire and semi precious gems. 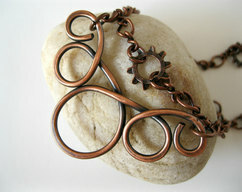 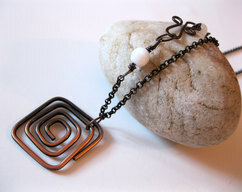 I also like to use many mixed metals and media in my creations. 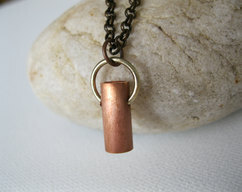 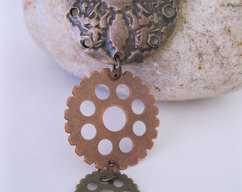 Every piece is lovingly hand formed, hammered, textured, oxidized, hand polished, and hand stamped for you. 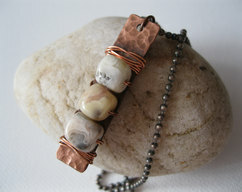 These one-of-a-kind pieces will make a perfect gift for any occasion.